"The book gets points for tackling the recurrent tension between environmentalism and science, but it succeeds first and foremost as a good old-fashioned adventure tale." 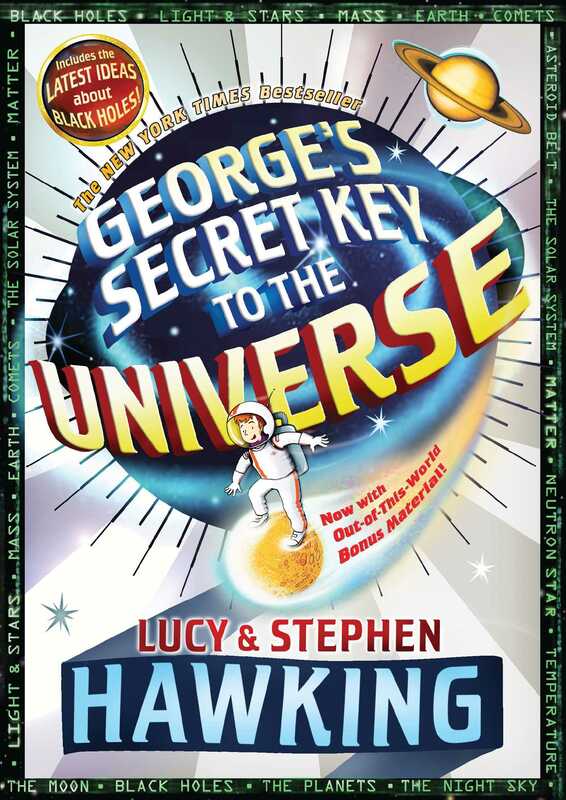 *"What better way to interest young readers in science...than for one of the world's most renowned theoretical physicists to put his subect at the center of a children's book?...A true beginnger's guide to A Brief History of Time." "[An] entertaining read-aloud that integrates well-presented scientific facts and theories within a charmingly illustrated chapter book." "A relief for the science-deficient parent in need of a little extra help."